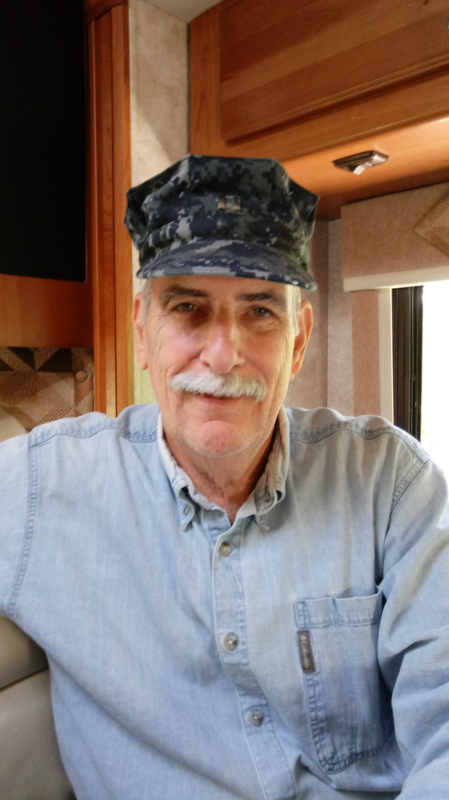 Lt. William Criag Elliott, USN (Ret. ), is the author of Mike Blackstone, NIS Special Agent and Mike Balckstone, Private Investigator - both books based upon his real-life expereiences in the Naval Investigative Service and as a private investigator. Join him in a presentation and book signing at the Grand Opening of the Pine Valley Branch. At the end of his presentation, LT Elliott will have signed copies of his books available for purchase.